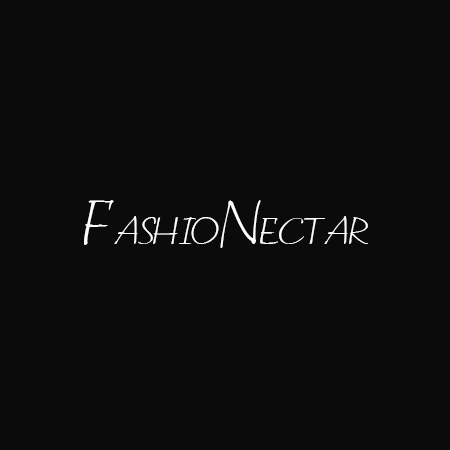 FashioNectar is the platform that covers news, stories and information about fashion, style, glamor and beauty. Our purpose is to keep our audience engage in a fruitful way by letting them know about latest fashion trends. All of us know that fashion becomes a basic necessity of modern person’s life. Therefore, people always search for trendy and fashionable ideas on the web to keep their wardrobes updated. Your article should be unique and must cover facts. You should have strong grip on the domain, you are writing about. Your work should be genuine and free of grammatical, spelling and punctuation errors. The length of the article should be between 700-1000 words. The article should have a proper introduction, the main body and a suitable conclusion. In conclusion, you can also give your own viewpoint as well. It would be highly appreciated, if you use relevant images and videos in your content to make it understandable for the readers. However, don’t forget to credit the source. Don’t write useless and uninteresting things in your article to make it lengthy. The article should be informative and entertaining for the readers. It would be great to use formal tone while writing an article. Your written piece should not be published on web before. Writers who adore to experience trendy and fresh knowledge would be highly consider. Men Fashion: You must be aware about latest men fashion, clothing style, branding, accessories and ways that how they can groom themselves. Ladies Fashion: You should know what is in fashion, which brand a lady should prefer, which accessories should be prefer and how a lady can groom herself. Kids Fashion: Knowledge about their clothes, styles, accessories, brands, designers and different style guides. Celebrity: This category will cover the biographies of celebrities, red carpet, who is going on top, top dresses and style of the season. Wedding: Your article should be about wedding dresses, different wedding planning tips, submit wedding or real wedding stories. Sales and Offers: This category will be about discounts and coupons. The first reason to write for us is that we give you a golden opportunity to gain exposure. You can get writing experience. If you are interested in article writing or blogging, then we give you this chance to show your talent to the world. We will also help you in improving your writing skills by letting you know about your flaws. Our team will assist you by highlighting the errors in your work. A bright future is waiting for you. Yes, you get it right! You can start you career as a writer by writing for us. Many of our writers have been given the chance to attend press events within the industry. Last but not the least; if you think you have all the above skills in you then contact us. You are welcome to share your writings with us and we will publish it on our website. Send us your writings at info@fashionectar.com and we will contact you within 24 to 28 hours.